Text FISH to 41522 and Long John Silvers will send you a text back good for a free Ciabatta Jack Fish Sandwich. You just have to show the text to your cashier to redeem it. 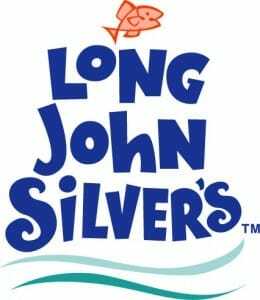 You can click here to find your nearest Long John Silvers.